I found this on one of my dad’s Stax compilations when I was about 16 and it blew my mind. 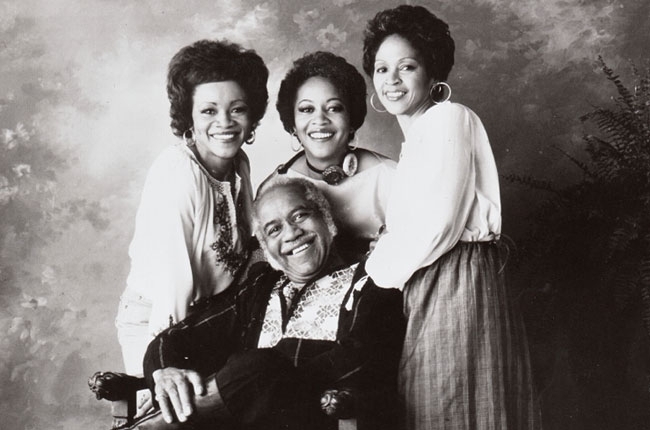 To think there was a whole world of Soul music beyond Motown was an exhilarating discovery for me. It remains probably my favourite soul track not named Move On Up. 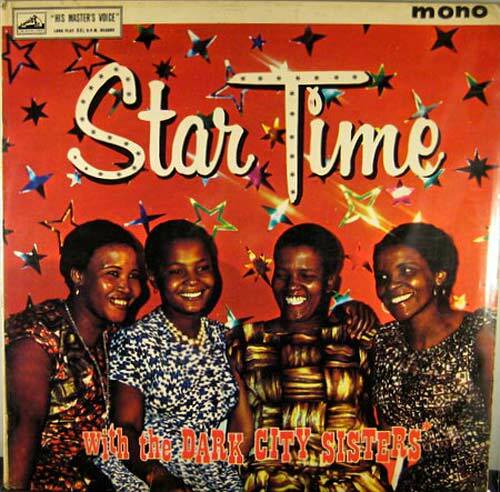 This is a wonderful slice of upbeat, joyous African music from South African legends Dark City Sisters. I have been meaning to post them again for a long time having discovered them in 2012 with Sekusile being one of my favourite tracks of the year. My musical fads seem to come in three forms of late: Soul, Hip Hop or African. Recently I definitely seem to have been captivated by the latter and I haven’t felt so invigorated in a while. There is something really fresh and raw about world music. 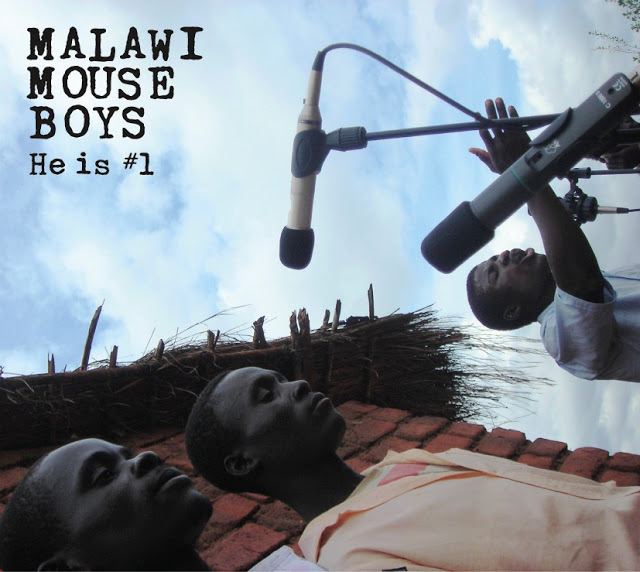 Malawi Mouse Boys must be the best band name I have heard in a long time. This track is taken from their debut album He is #1, which was released last year. It is every bit as joyous as I could hope and with a great video to match. Welcome to Year Three of 365 days of YouTune. Over the holidays I have been pondering about what way to proceed with the blog. It basically came down to a question of go big (try to build it up) or go home (call it a day). I came down on the side of the former so look out for some changes (hopefully improvements) in the coming weeks. Also, any ideas or suggestions would be most welcome. I seem to be all about symmetry at the moment. Having ended 2012 in a similar fashion to 2011, I now begin 2013 in the same way that I started my blogging journey, with Curtis Mayfield (who else could it be?). This Gospel influenced number is from right at the start of his career when he was just making his name in Chicago with The Impressions. It’s just like any great Gospel track in that it is both powerful and potent. A good note to start any new year upon. Without Gospel music there would be no Soul music and without Soul music my world would be a much worse place. 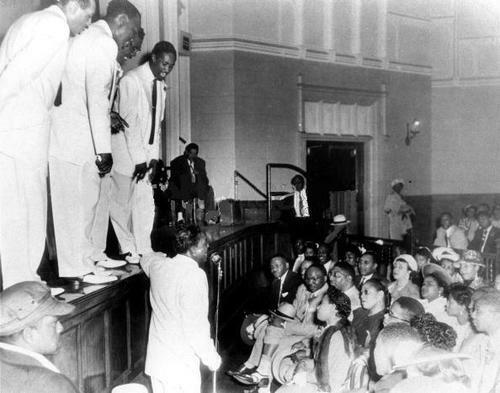 Lots of the soul greats got their first breaks singing gospel such as Sam Cooke who is the lead vocalist here. The purity and power in the vocals here is startling and the harmonies are perfect. I don’t know if I could ask for much more from a song.